Testing of the #WCNZ map is underway, have a browse and find out what social connection options are available in your area. Please use the contact us link above to let us know what you think. Healthcare providers around the country work hard to provide rehabilitation services for people with long-term health conditions. Unfortunately, many people miss out on these rehabilitation services because they don’t hear about them, are not referred, or are unable to get to them. As a result, attendance at such community rehabilitation programmes is low, making health services neither cost effective nor sustainable. In place of developing yet more rehabilitation programmes, the WellConnectedNZ project would like to work with communities to explore alternative approaches. The WellConnectedNZ project believes that working together with individuals with long-term health conditions, their families and whanau, and their communities, will result in an approach that understands the needs of the people it matters to most. Potentially, linking older adults with young people, linking people to technology, and re-establishing “villages within cities” will have benefits in terms of well-being, activity, and health. The project is also working to explore ways to obtain the benefits of rehabilitation programmes via connecting with already-established community resources. We recognise that one size does not fit all and that attempts to replicate one programme within different communities may not necessarily be successful. The WellConnectedNZ project seeks to understand local communities and work with them to learn what works, and what the barriers to services and engagement might be. We will involve a wide range of people to develop meaningful ways to improve community and social connectedness. The WellConnectedNZ project aims to bring people together in their communities through the events and initiatives that occur. Symbolically, communities can be viewed as being held together in a kete (basket) with Te Kete Hauora (the basket of health) being the ultimate goal. Our current system of care is weaker than we would like it to be and is frayed, lacking in structural integrity. In order for Te Kete Hauora to be strong again it needs many strands of harakeke (flax) to come together and be woven tight. Those strands represent the many people, cultures and ethnicities that make up Aotearoa. To see improved health outcomes for all people, we need all the strands of harakeke to come together to weave a strong Kete Hauora. When they all come together, they are strong and the sum of many can achieve great things. 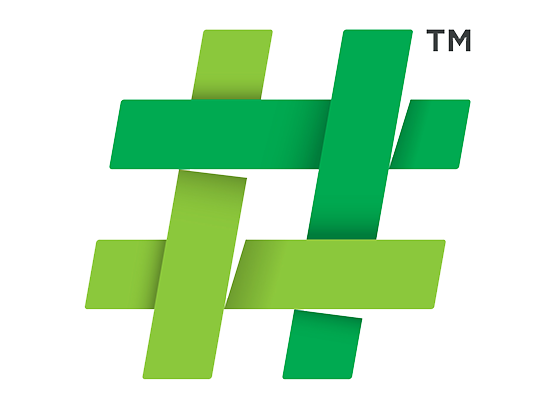 The WellConnectedNZ symbol reflects the woven nature of the harakeke in the kete, but also represents the hashtag symbol used within social communication networks. The hashtag allows for greater connectedness through social movements and communication that reaches a wide audience. This hashtag and woven symbol represents the weaving together of the people and the need for strong communication to create healthy communities. The Strategy, Funding, and Research. WellConnectedNZ is a project within the Healthier Lives National Science Challenge, one of 11 National Science Challenges designed to find solutions to large, complex issues facing New Zealanders. We are funded by the Health Research Council of New Zealand and the Ministry of Health but the project collaboration doesn’t stop there. It also brings together teams of individuals from the Canterbury District Health Board, the University of Otago, and the University of Canterbury.